Willis Hicks, an auctioneer who ran the Commission Sales in Cadys Falls, drew crowds at his auctions and caught the eye of not one, but two photographers: Nathan Benn, of National Geographic, and Vermont photographer Peter Miller. For Here and Now. 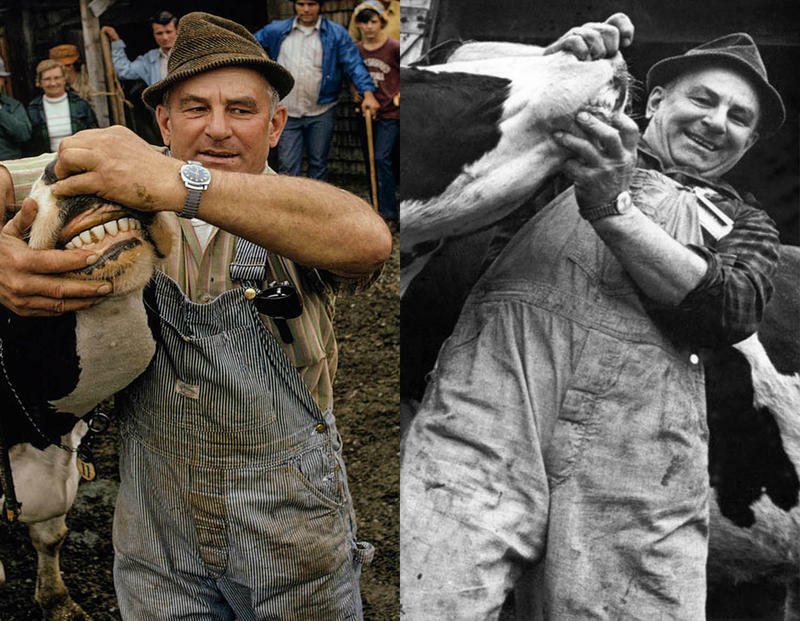 The legendary Cadys Falls auctioneer lives on in the memories of his family and followers, and left a legacy that complicates the idealization of the “real” Vermont. A longer version of this story originally aired onVermont Public Radio.